Maddie Shepherd is a senior staff writer at Fundera. Beyond her deep knowledge of small business financing, Maddie's specialty is business credit cards—she'd love to help match your business with the credit card that benefits you most! Running a restaurant can feel like just that—running. 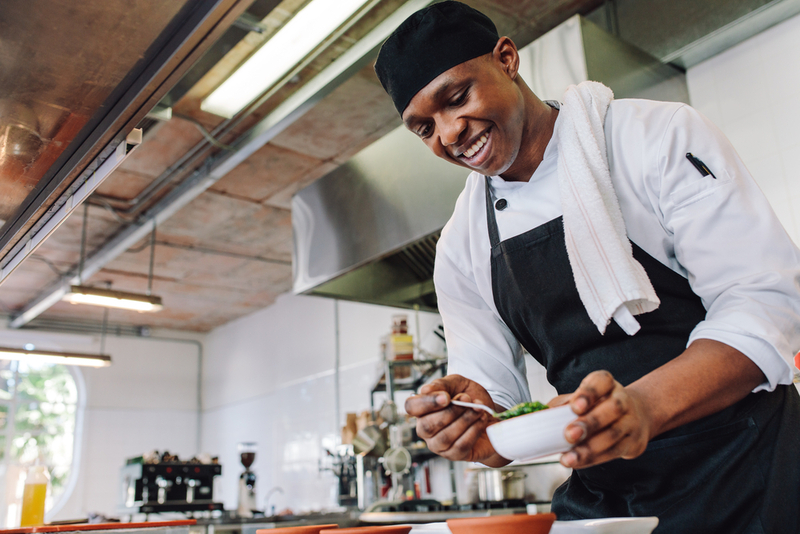 Whether you’re providing a full-service or quick-service dining experience to your customers, your restaurant needs to be a well-oiled, fast-moving machine. Your restaurant POS system is a crucial cog in this machinery. 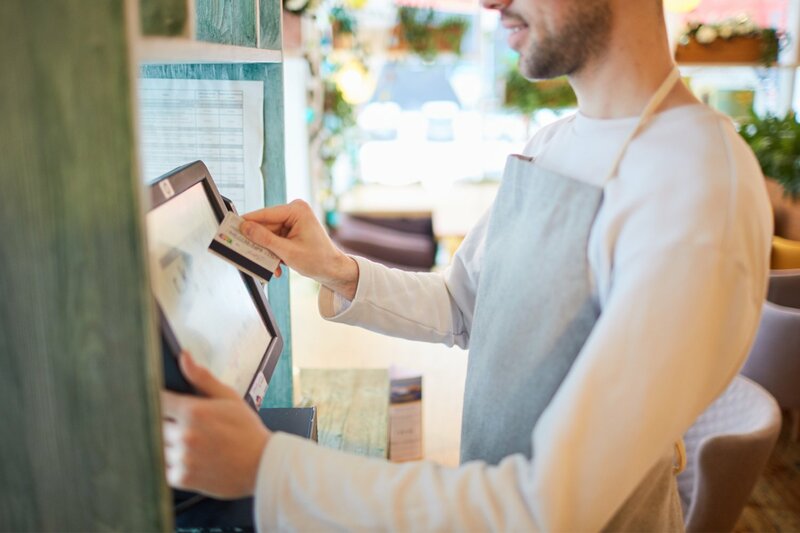 Glitchy, slow, or unsecure restaurant point of sale systems can have some pretty serious consequences—so how can a business owner decrease their risk by finding the best POS system for their restaurant? There are lots of different options on the market to fit restaurants of all shapes and sizes. We know you don’t have time to review them all. That’s where we come in—we review all the ins and outs of all of the best POS systems for restaurants on the market. 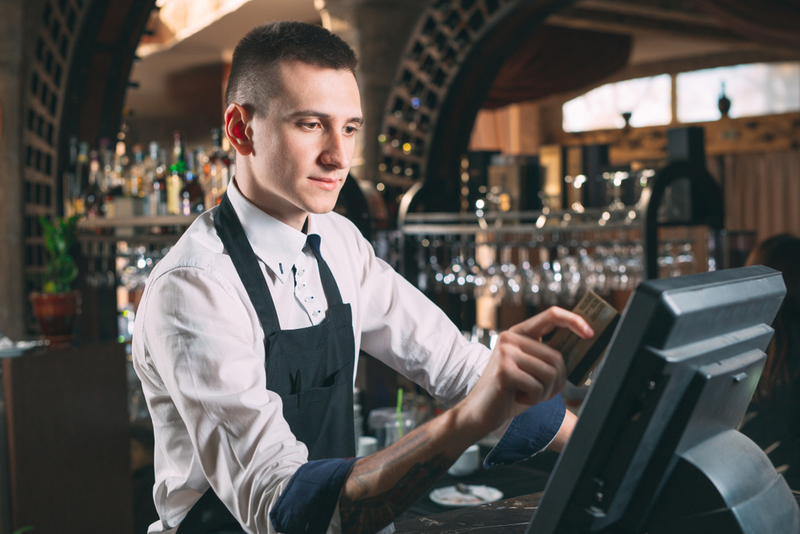 Which of these top restaurant POS systems is the best fit for your business? The first of the top restaurant POS system options is Clover. With its perfect balance of flexibility and capability, this POS company offers some of the most restaurant-friendly POS systems on the market. The most basic and mobile piece of Clover restaurant POS hardware is the Clover Go. 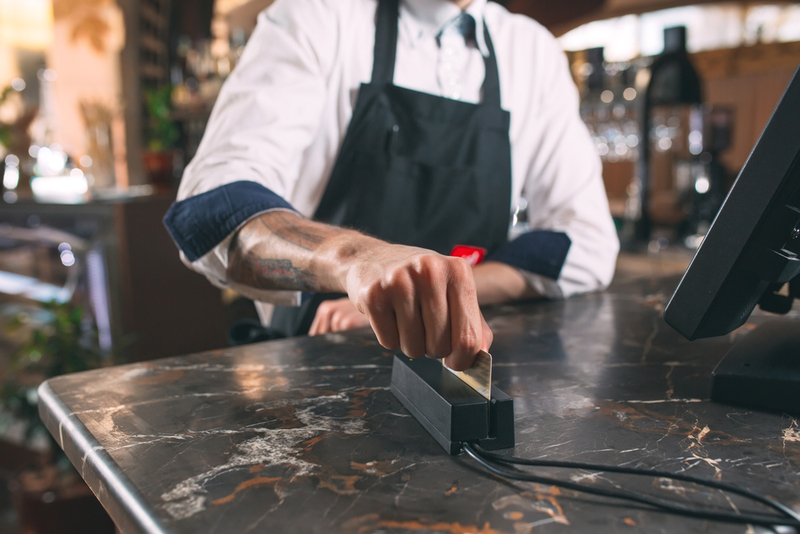 The Clover Go comes in both a Bluetooth and plugin version, and it allows your restaurant to accept swipe, dip, and contactless card payments when linked to a smart device. This restaurant point of sale hardware is also the most affordable Clover restaurant POS hardware option—the Clover Go costs $59. Alternatively, if you’re looking for a piece of handheld restaurant POS system hardware that will do it all, then consider the Clover Flex. The Clover Flex offers up a remarkably long list of capabilities—especially when you consider its small, smartphone-sized stature. You’ll be able to process all forms of payments, scan barcodes, capture signatures, and print receipts—all in one fully integrated restaurant POS system. This Clover restaurant POS system hardware will cost you, though—the Clover Flex is $449. Another piece of restaurant POS system hardware that Clover offers up is the Clover Mini. This restaurant POS system hardware is the first fully countertop option that Clover offers. You’ll be able to access the whole package you’d expect from a countertop restaurant POS—accept all types of card payments, manage tips, and set special employee permissions. The Clover Mini restaurant POS system hardware comes with a starting cost of $599. Finally, if you’re looking for a full-blown countertop restaurant POS system from Clover, consider the Clover Station. This is the best POS system Clover offers for restaurants that need a high-speed, top-performing countertop POS system. With the Clover Station, you’ll be able to process all forms of payments, ring customers up, scan barcodes, and print receipts. Plus, you’ll have the option between a high-speed receipt printer or one that features a customer-facing display. The Clover Station starts at $1,199. If you decide to go with a Clover POS system for your restaurant, you’ll also have your choice of two different restaurant POS software options. The first option for Clover’s restaurant POS software is the Register Lite plan. This won’t be a free restaurant POS software—it costs businesses $14 a month to use. Note that to accept credit card payments with Clover POS you must sign up with a compatible third-party payment processor. Want to look into another top option for restaurant point of sale systems? Consider Square for Restaurants. Square for Restaurants is an updated version of Square’s POS software designed specifically for—you guessed it—restaurants. The POS is affordable and easy to use, as many have come to expect from Square products. The Square Stand Station comes with a Square Stand upon which you can mount your iPad. You also get a Square card reader that can accept swipe, dip, and contactless payments, plus a cash drawer, receipt printer, and kitchen printer for a total cost of $1,074. This kit comes with a Windfall Stand instead of a Square Stand for your iPad. All of the other components are similar to the Square Stand Station: A card reader that can accept all types of payment, cash drawer, receipt printer, and kitchen. The price tag is $1,082. This kit comes with everything included in the Square Stand Station kit, plus a Square Terminal—an all-in-one portable payment device that is ideal for tableside transactions. The total cost of this kit is $1,473. Note that iPads are sold separately from the hardware kits, although you can order one through Square for an additional $329. Square also allows you to purchase individual hardware items rather than entire kits. If you don’t want to spend all that money at once on hardware, there are financing options available. You may be wondering where the Square Register fits in here. Well, unfortunately, it is not currently compatible with the Square for Restaurants software. About payment processing: When you sign up for Square for Restaurants you also have to use Square as your payment processor. While it would be nice to have a few more options, Square for Restaurants subscribers do get generous payment processing fees of 2.6% + $0.10 for all in-person payments. Digital payments are subject to a 2.9% + $0.30 per transaction fee, and payments via a virtual terminal get a 3.5% + $0.15 per transaction fee. All payments are backed by Square Secure, a suite of security tools that includes fraud prevention, PCI compliance, and dispute management. So what will this all cost? Square for Restaurants charges $60 per month for use on one terminal, with every additional terminal thereafter costing an additional $40 per month. There are no long term contracts with Square for Restaurants. Simply pay month-to-month and cancel anytime. In addition, you can purchase a variety of routers, keyboards, monitors, and ethernet ports through the TouchBistro website. 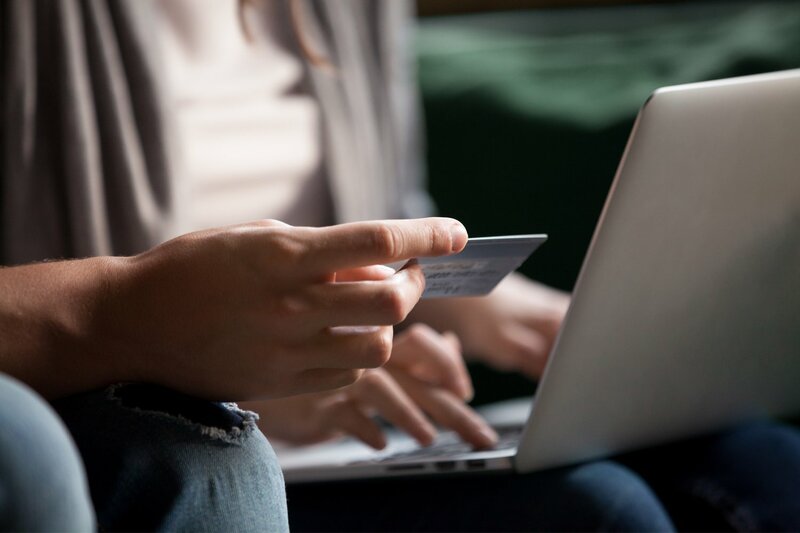 However, TouchBistro does not offer payment processing, meaning your credit card terminal is something you’ll need to get through a third-party vendor. The price of your hardware is quote-based, and depends on how many different iPads you plan to run the TouchBistro POS software on. Similar to Square for Restaurants, TouchBistro is designed to run specifically on iOS devices. It is locally installed, meaning it can run directly from your device and does not require hosting. However, if you are operating more than one “terminal” (i.e. iPad), you must download TouchBistro’s Pro Server application, which allows all iPads running TouchBistro to synchronize with each other. TouchBistro offers four different pricing plans ranging in cost from $69 per month all the way up to $539 per month. Again, the pricing plan you need depends on how many different terminals you plan to run the software on. One of the nice things about TouchBistro is they allow you to include the cost of your hardware in your monthly fees. So instead of shelling out all that money at once for your hardware, you can pay it off month-to-month as you use your system. Perhaps you’re just opening your business, and you’re looking for the right restaurant POS system for your initial needs. For the best POS system for restaurants that are new on the scene, we suggest aiming for the most simple, straightforward option before scaling up from there. As a result, new restaurants will likely be best-served by the Square for Restaurants POS system, as this option is relatively cheap and provides you with everything you need on an easy to use platform. The only real barrier of entry for this restaurant POS system is the necessary smart device. But you can always order your iPad directly from Square when you order the rest of your POS hardware. After that, you can scale up to more powerful—and costlier—restaurant POS systems as your business’s needs evolve. Alternatively, you might be running a well-established quick-service restaurant and searching for a restaurant POS system to address its particular needs. In which case, you’ll likely need a powerful countertop POS system to cater to the large number of tickets you have. As such, we suggest you look to the Clover Station for your quick-service restaurant POS needs. Although the Clover Station bundle comes with higher payment processing fees than Square for Restaurants, it has more versatility when it comes to hardware, and its Lite plan is ideal for quick-service establishments. Plus, month-to-month payments are much less expensive. 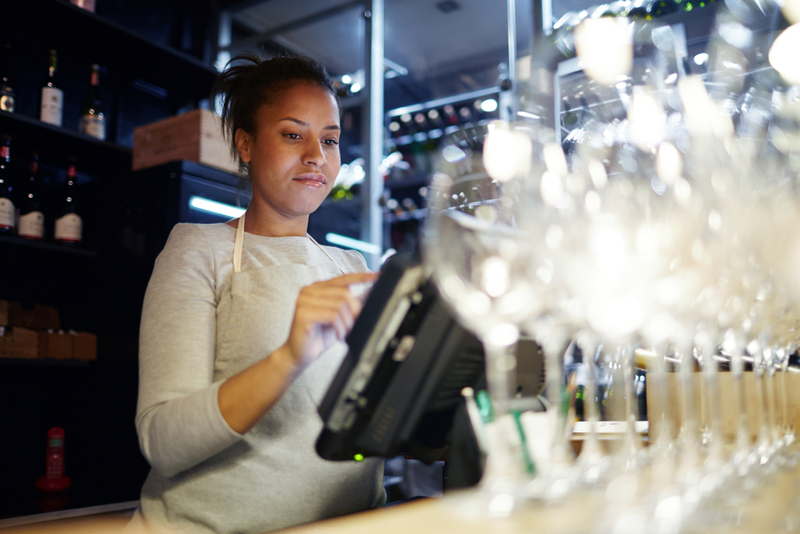 Finally, if you’re looking for the best POS system for restaurants that offer full service, then you’ll likely want to come up with a one-two punch of power and mobility. Our advice for full-service restaurants is to go with TouchBistro, as they provide the most variety in terms of hardware, and their software is versatile enough to handle any situation that may arise. As you can tell, there are lots of capable restaurant POS system option on the market. Depending on your restaurant’s needs, you shouldn’t have trouble finding something that is both affordable and capable. The only question left to answer is, what does your restaurant need? That is up to you to decide. And now that you’re equipped with all of the necessary info on the best restaurant POS systems, you’re all set to make this decision for yourself. After all, no one knows what your business needs from its POS system better than you do. Insureon Review 2019: Is It Right for Your Business? 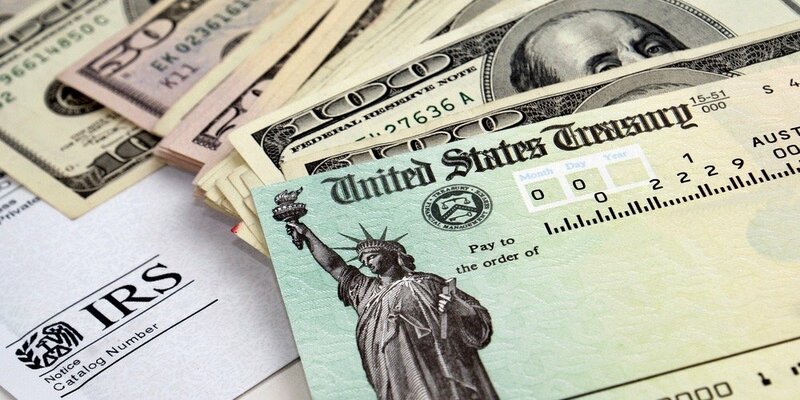 Business Owners Policy (BOP): What Does It Cover? Shopify vs. Squarespace: Which Is Right for Your Business?